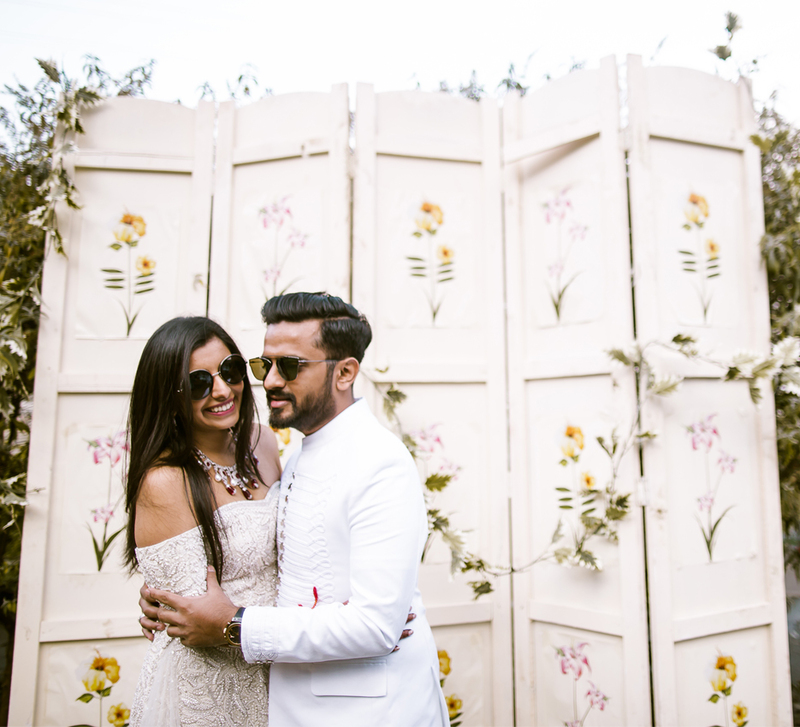 Juhi and Saket made the most of their breathtaking wedding venue in Rayong with classy décor and a host of fun events. 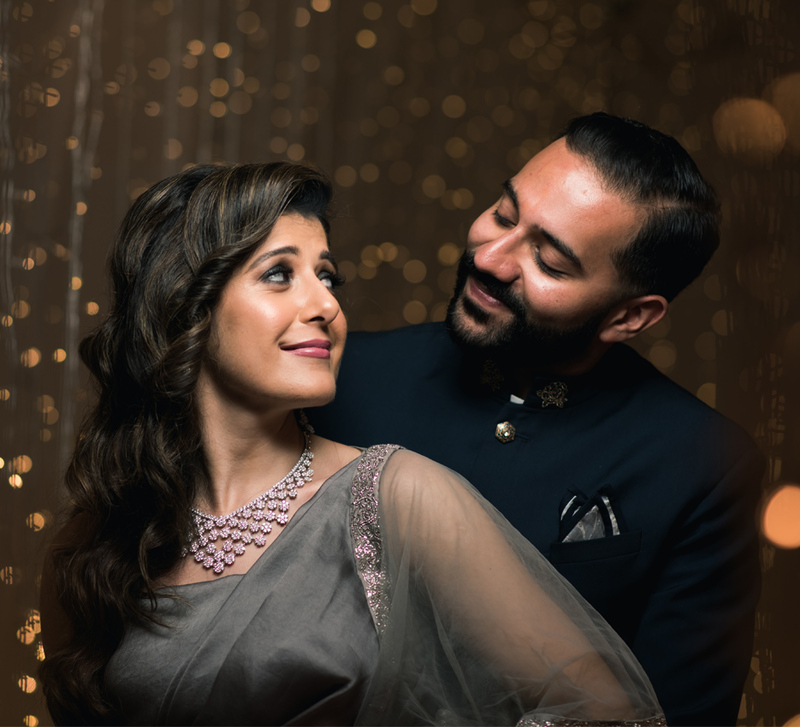 Juhi and Saket’s sweet love story eventually led to a grand wedding. A range of colors, themes, and exquisite floral arrangements festooned the occasion with elegance and energy. 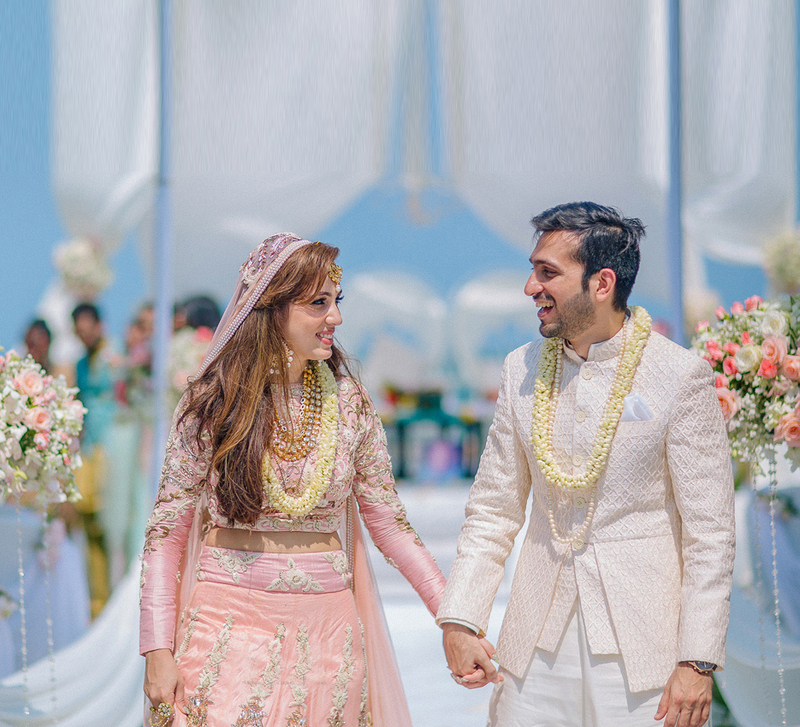 Here, the couple shares highlights of their lavish nuptials that took place at Rayong Marriott Resort and Spa in Thailand and moments captured by WeddingSutra Favorite Anoop.Photography. “We had 7 events spread over a period of 3 days. We wanted each to be unique with an overarching theme – ‘Around the World in Three Days’ - that linked them together. 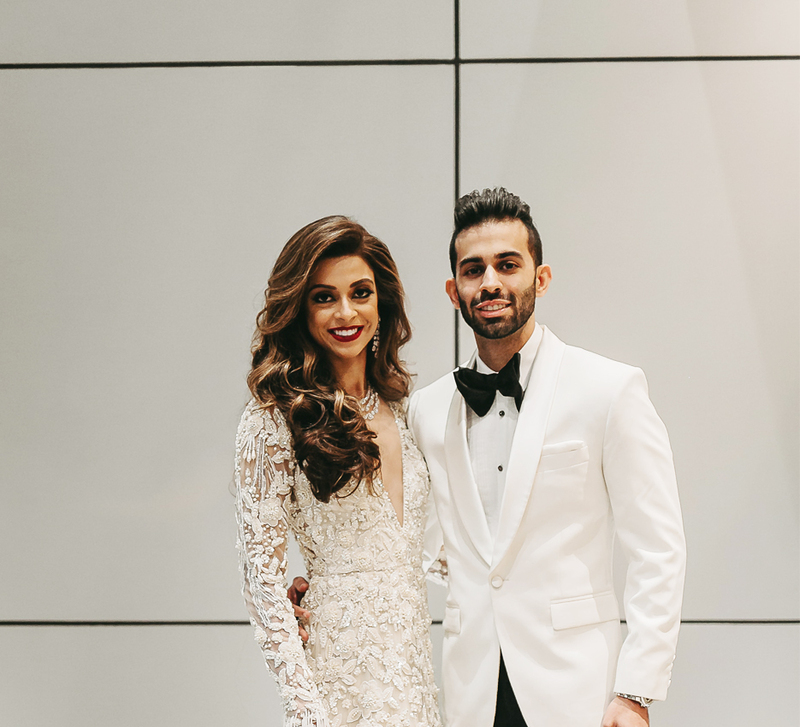 Our planners, Jashnn - Signature Weddings and Events, understood our vision perfectly and were elemental in bringing this to life in the most spectacular way imaginable.